Invest Openly: What Has Ubin Got To Do With Singapore's Blockchain Technology Adaptation? What Has Ubin Got To Do With Singapore's Blockchain Technology Adaptation? As per my earlier post (click here for details), I am currently trying to read up more on the revolutionary technology called Blockchain Technology, which might not be new to some of you. So, this is a follow-up post on some of the stuff that I've read so far. Even with the massive hype of the cryptocurrencies in the past few months/years (especially Bitcoin and Ether), of which Blockchain in the underpinning technology, I do believed that Blockchain (as the foundation of future peer-to-peer transactions) is still at its infancy stage. Every Regulators and Financial Institutions (including Singapore) are busy grappling with this new distruptive technology and see how they can/should deal with it. This bring me to what I am going to share today. 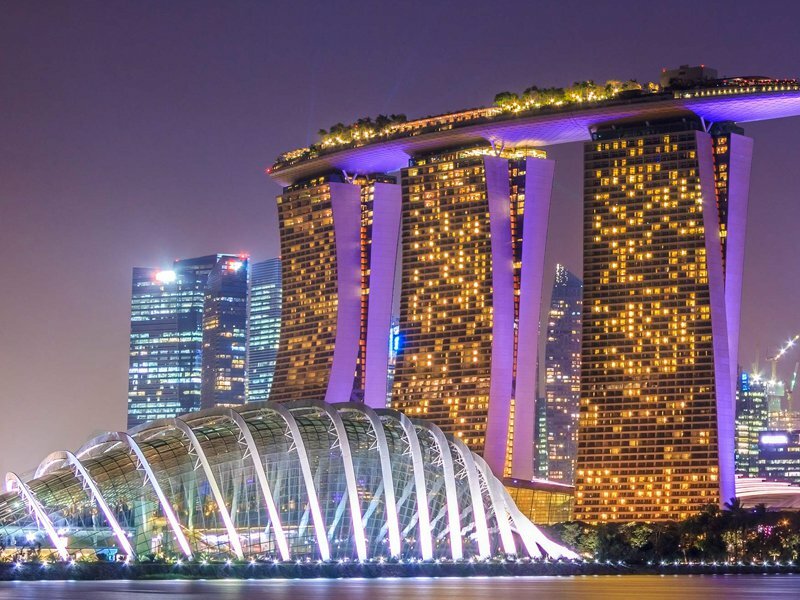 Do you know that our very own Central Bank, MAS (Monetary Authority Of Singapore) has engaged Deloitte and a group of financial institutions to study the way of implementing tokenized Singapore Dollar (e-Currency) by using the Blockchain Technology (Ethereum)? Yes, the project has started and the project name is Project Ubin. For those who are interested to read more about Project Ubin, you can download the Paper (PDF) from MAS site here. My focus is not so much about the tokenized SGD, but rather the Ethereum (Blockchain Technology) that allow us to develop Decentralized App, also called DApp, which has potential to facilitate any kind of peer-to-peer values/assets exchange, without the middleman. Hence, lower or zero cost. So, this Ubin is no ordinary Ubin! 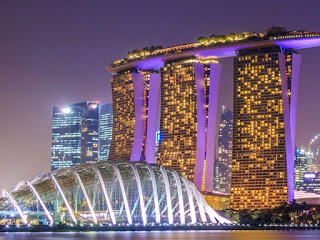 It sets to change the Singapore's financial ecosystem (for a start) and steer the adaptation of Blockchain technology to a wider scale in the future (i.e. not restricted to the financial industry). I think the future of Blockchain is bright and looking forward to be an early participant to this whole new world. You said you want to be early participant into this blockchain technology. Do you mind sharing how exactly are you going to do that? Or how to invest on it? You don't mean investing in cryptocurrencies, do you? Hi Bubbachuck, what I meant is spending more time to understand and research about this technology as well as the cryptocurrencies in general. Who know? maybe next time I can share my early knowledge with the rest (even though it is consider late now in the US but in Singapore I think it is still at its infancy stage). As for investment in cryotocurrencies, I might consider but will be a small portion of my investment (at least for a start).